Thomas | all galleries >> Galleries >> Halifax, Nova Scotia. > Tallships 2004. 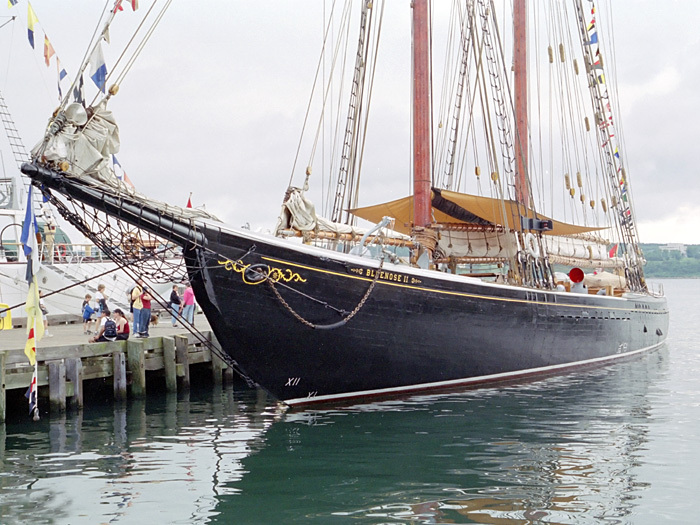 Nova Scotia's own schooner The Bluenose II. © All photographs are copy protected and may not be reproduced or used without consent.